• “How to Make a Marionette,” VASTARIEN: A Literary Journal. Forthcoming, Date TBA. • “Mother Sylvia,” Nightscript, Volume V, ed. C.M. Muller. Forthcoming, October 1, 2019. 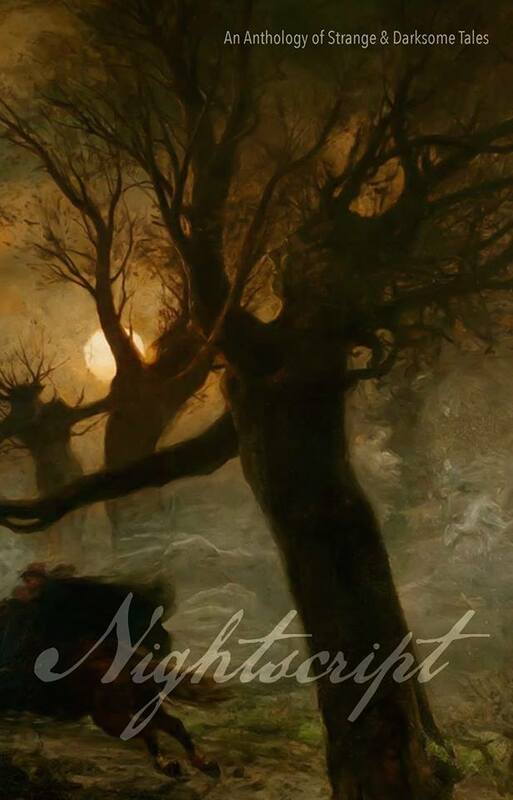 The annual anthology of strange and darksome tales edited by C.M. Muller. 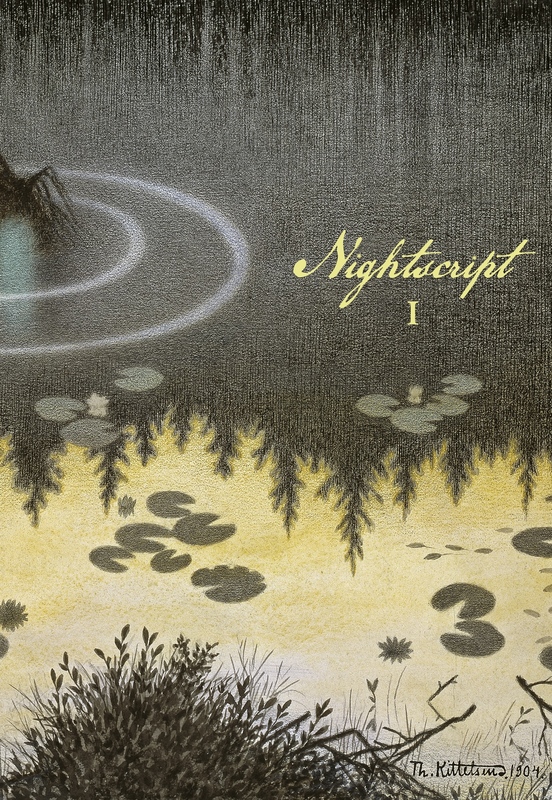 With stories by Patricia Lillie, David McGroarty, Shannon Scott, Samuel M. Moss, J.A.W. McCarthy, Sean Logan, Sam Hicks, Simon Strantzas, M.K. Anderson, Dan Stintzi, Tracy Fahey, M.R. Cosby, Mary Portser, Charles Wilkinson, J.C. Raye, Brady Golden, Casilda Ferrante, Adam Meyer, and M. Lopes da Silva. • “That’s What Friends Are For,” Supernatural Tales, ed. David Longhorn. Forthcoming, 2019 (Date TBA). • “Zwillingslied,” Twice-Told: A Collection of Doubles, ed. C.M. Muller. February 2, 2019. 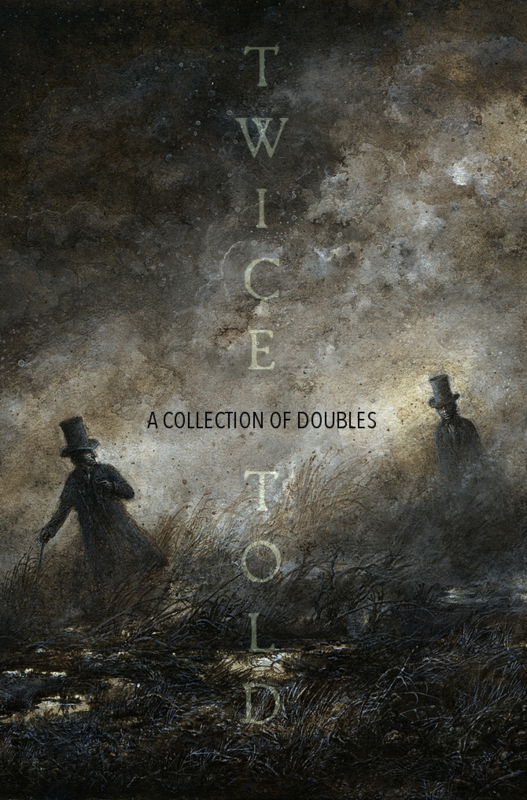 “Twice-Told: A Collection of Doubles is an anthology of 22 tales, all of which examine the theme of the doppelgänger in unique and unexpected ways.” C.M. Muller, editor. With stories by Tim Jeffreys, Clint Smith, Patricia Lillie, Chris Shearer, Shannon Lawrence, Charles Wilkinson, Craig Wallwork, David Peak, Jason A. Wyckoff, Esther Rose, Steve Rasnic Tem, Jack Lothian, Gordon B. White, Nina Shepardson, Timothy B. Dodd, Farah Rose Smith, Tom Johnstone, Jess Landry, C.C. Adams, Tim Major, J.C. Raye, and Erica Ruppert. • “The Cuckoo Girls,” Nightscript, Volume 1, ed. C.M. Muller. October 2015. For my moment of SQUEE, “The Cuckoo Girls” made Ellen Datlow’s Long List of Honorable Mentions for The Best Horror of the Year, Volume 8. • “Abby,” Deep Cuts: Mayhem, Menace, & Misery, eds. Angel Leigh McCoy, E.S. Magill, and Chris Marrs. January, 2013. 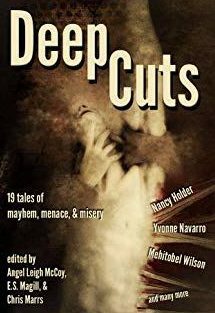 Stories by Nancy Holder, Yvonne Navarro, Mehitobel Wilson, Lisa Morton, Sandra Odell, Samael Gyre, Sara Taylor, Michael Haynes, R.S. Belcher, Stephen Woodworth, C.W. Smith, Colleen Anderson, James Chambers, Ed Kurtz, Rachel Karyo, Kelly A. Harmon, Scathe meic Beorh, Patricia Lillie, Satyros Phil Brucato, and Rob M. Miller. Evil Jester Press 2013. 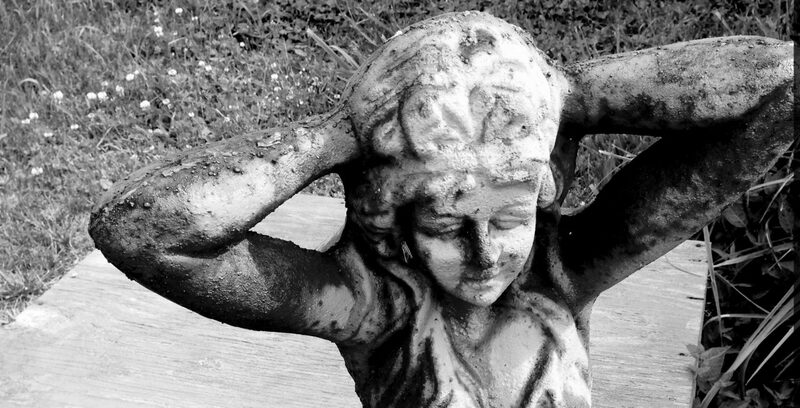 • “Laundry Lady,” MicroHorror: Short Stories. Endless Nightmares, ed. Nathan Rosen. July 2012.